Welcome to the second issue of the Centre for Urban Research Urban Observer magazine. We launched the first issue in May with the intent to ensure that the amazing research done by members of the Centre is readily available in an easy readable format to our many audiences, stakeholders and communities. I was really heartened by the feedback from many readers, particularly in government and industry who found the format and content relevant and informative. Learning as we go we’ve tweaked the format slightly. Within CUR we provide work placement to students within the RMIT Masters of Communications degree to enable them to hone their developing skills. Two of our interns Duong Tran and Jack Hopkins have authored many of the reports on our research in this issue – I hope you like how they’ve presented our insights and findings. The Urban Observer has been designed to provide us with closer connections to our audiences but it’s not the only means we use. We have an active electronic media presence via our amazing Centre website as well as on social media, including many researchers on Twitter plus an active Centre Facebook page. 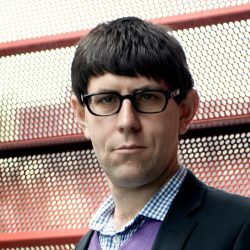 We also put recordings of many of our events on the RMIT Soundcloud and iTunesU podcasting sites. So don’t just wait for the Urban Observer for your urban research fix – follow and link with us via all these other channels as well. 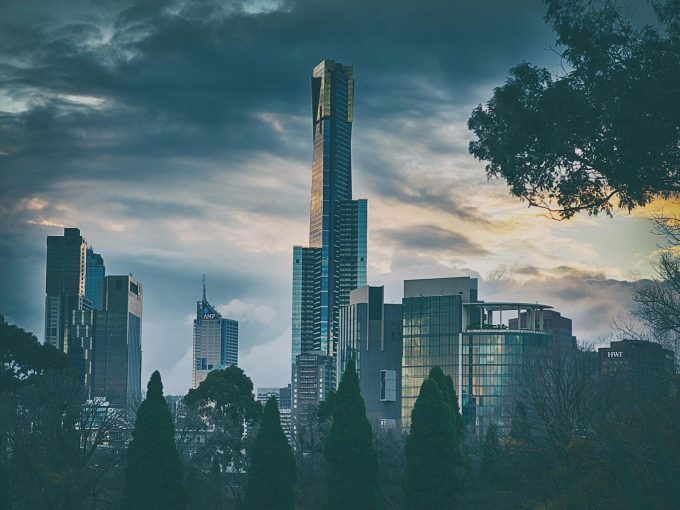 A major strategic priority at RMIT is ensuring our research has impact, meaning that is not only of high quality but also informs change in the world, whether via policy, business or community agents. The 2017 Federal Budget brought a terrific example of this research impact via the establishment of an Affordable Housing Bond Aggregator (see p. 5). This mechanism will enable social housing providers to pool and scale their financing needs into packages, underwritten by government, that are attractive to private finance seeking long term secure investment. The model adopted directly reflects proposals produced by Julie Lawson and Mike Berry from CUR through research funded by AHURI. 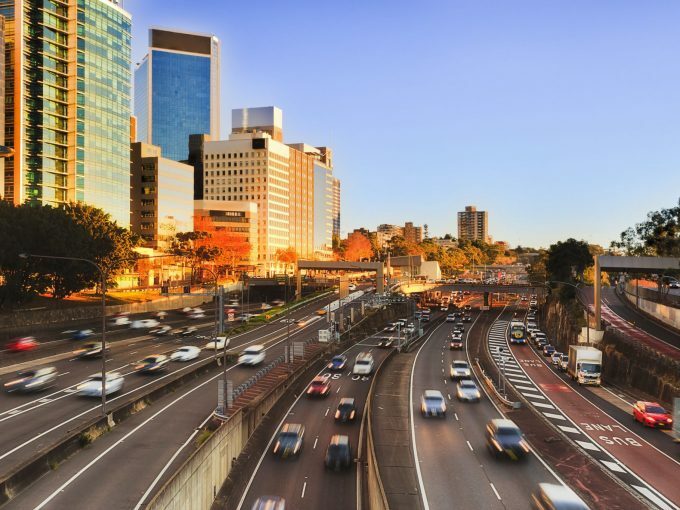 We’re delighted that this long term research agenda has led to a significant shift in affordable housing finance for Australia – a wonderful impact, and just one example from CUR’s impressive research capability. And another impact initiative has just started within CUR. 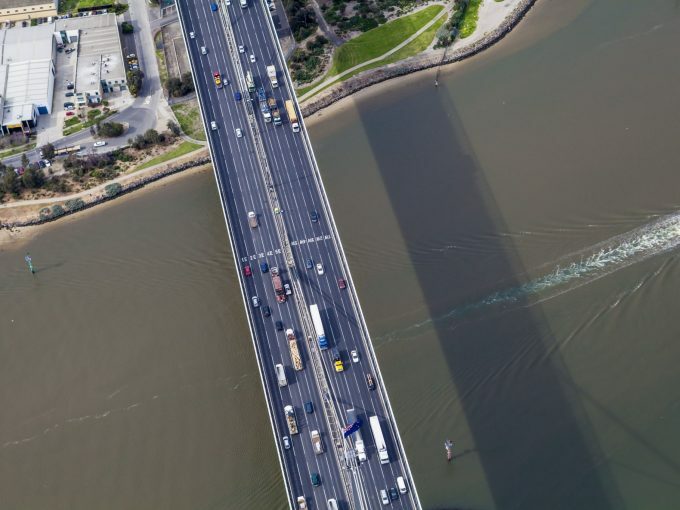 We’ve been awarded funding by RMIT to establish a program of closer research-to-policy connections with government partners, under the title ‘Policy@RMIT’. Via this initiative we’re looking to establish close collaborative working relationships to link our researchers with policy staff and decision makers in agencies to improve the quality of policy development and ensure our work is policy relevant. We’ll also be studying and reflecting on the links we build to ensure our practices are informed by the literature on research-policy engagement and that we report our experiences back into the literature to contribute to improved global knowledge of how to do it. If you’re a policy maker and would like to find out more do get in touch with me. There’s so much more inside the Urban Observer. I hope you enjoy the read. 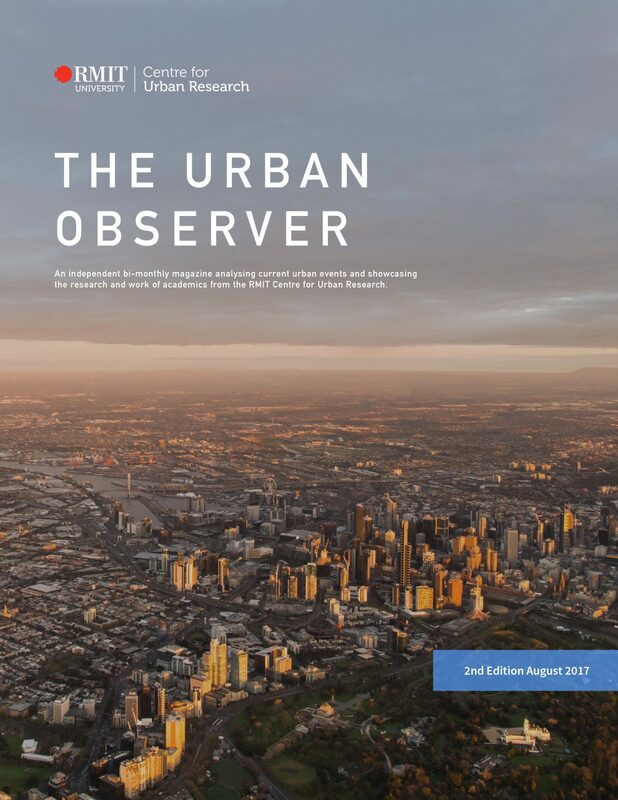 We are delighted to announce the release of our first edition The Urban Observer - a bi-monthly bulletin of CUR’s cutting edge and policy-relevant research that provides an easy to read snapshot of our work, and offers opportunities for you to contact and collaborate with our researchers. This third edition of our dedicated Centre magazine The Urban Observer, is testament to the strength of our research effort. This issue reports a remarkable volume of thinking and analysis across a diverse array of topics. 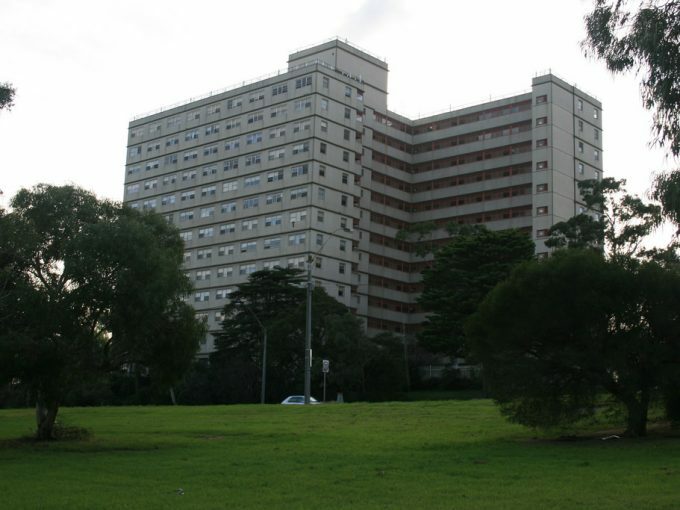 Research to help reduce the financing costs for community housing providers by RMIT and the Australian Housing for Urban Research Institute (AHURI) is shaping national plans to improve housing affordability.